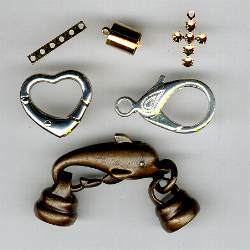 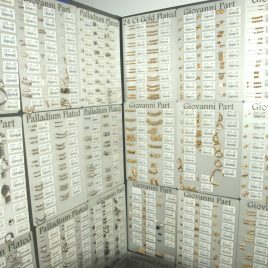 We offer a unique range of metal findings all with the highest thickness of metal plating. 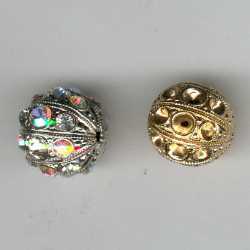 Pearl bead and fire polished beads from the Czech Republic are offered. 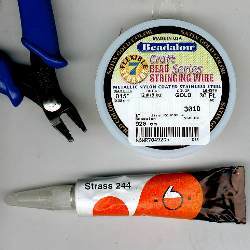 Tools and a range of stringing accessories are available. 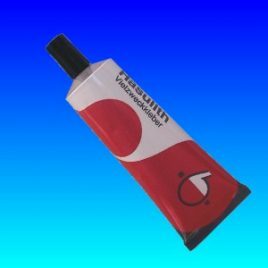 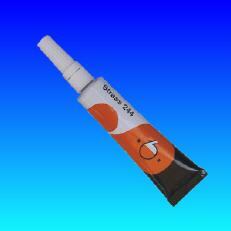 Test our specially imported jewellery glue from Germany!